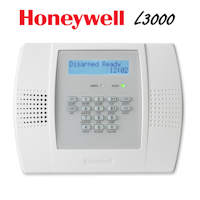 AlarmClub Security | How Does the Honeywell 5809 Work? 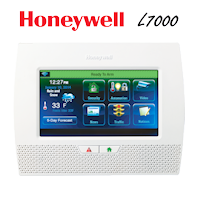 The Honeywell 5809 wireless heat detector provides both rate-of-rise and fixed temperature sensors. Fires typically produce a rapid rise in temperature in the surrounding area, the 5809 heat detector has rate-of-rise capabilities that picks up the rise in temperature and activates an alarm if there is an increase of 15° or more per minute. 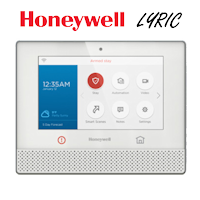 The Honeywell 5809 built-in fixed temperature sensor will also activate an alarm when the environmental temperature goes above 135°F. 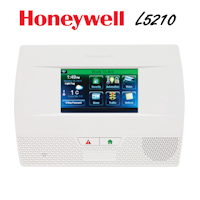 Locations to mount the Honeywell 5809 heat detector would be outside of a kitchen. Some people feel that it’s a good idea to place a smoke detector in the kitchen but, if you burn the eggs, or decide to broil a steak this could set the smoke detector off which can be a bothersome. The garage makes for a good location for the 5809 as opposed to mounting a carbon monoxide sensor. If you place a carbon monoxide detector in the garage you will likely produce false alarms because cars in general emit carbon monoxide but, a heat detector will work great because it will sense if there is a jump in temperature which is caused by fire.